Catalogs and online photos can be deceiving, so it’s important to read the fine print. When was the ship built, last retrofitted, and how large are the cabins? Conduct an online search using the ship name and scour cruise reviews. Travelers like to share their experiences, so you will learn a lot about the shape of the ship and state of the accommodations. I booked a cruise based on two days in Stockholm. We had two days in Stockholm, but just one night; actually less than 24 hours with the ship sailing at six in the morning. Make sure to read the itinerary carefully; what time do you dock and what time do you sail? When in port for five or six hours, it’s tough to see much. Check the statistics and make sure you will be happy with the number of passengers, ratio of staff to passengers, and the size of the ship. Be wary of booking a cruise for one port. It can be a rough day at sea, and it’s possible the ship cannot dock or is delayed getting into port, or the weather might be miserable on that port day. How far is the port from the main city? If your cruise docks in Livorno and you want to visit Florence, be prepared to spend four hours getting to and from Florence. When a ship docks, it’s tied to the pier and passengers disembark via the gangway. When the ship tenders, it sets an anchor at sea and passengers disembark via small vessels. Tendering reduces your time in port based on the time it takes to disembark and whether the weather hampers the vessels. Duty free has nothing to do with U.S. customs/taxes. Duty free means you are not paying local government sales tax (duty). You still need to declare all your purchases with U.S. Customs before re-entering the United States. I purchased a beverage package for a river cruise in China. Once onboard, I was limited to wines from China. It’s important to learn not only what’s included, but the specifics. Incompatible tablemates can ruin a cruise. See the maître’d and ask to have your table changed. We’ve all watched the nightly news showing cruise ship fires, ships stranded without power, and those slammed by storms. While it’s not possible to foresee all potential issues, it’s crucial to do some investigating prior to booking. Has the cruise line been recently sold? What’s their safety record? Did they purchase the ship from someone else? 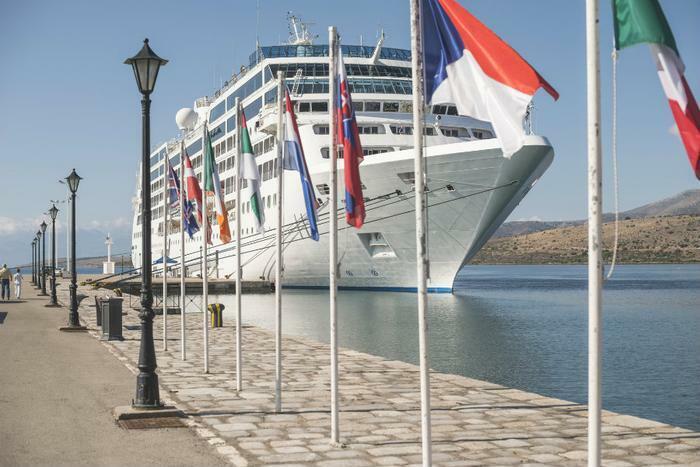 You can’t anticipate every pitfall, but careful researching, conversations with frequent cruisers and the cruise company, and a flexible approach will go a long way towards a pleasurable cruise experience.